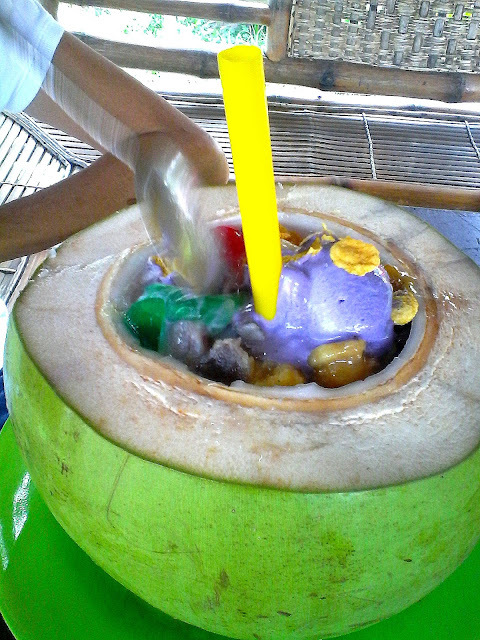 Halo-halo is one of my favorite coolers. And trying every variation is a must for me. For a time I been wanting to try Mang Johnny's version of halo-halo. And finally after doing my afternoon grocery, on our way home, I get to try it with Mama, Papa and Browie. 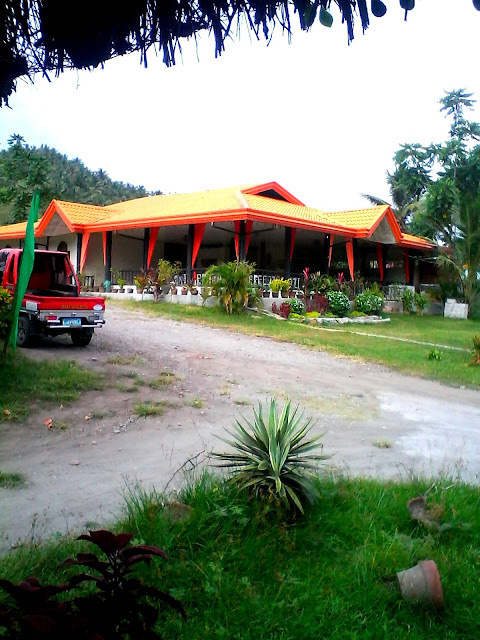 Mang Johnny is located along the National Highway Bo. 8, Koronadal, beside Mangga Elementary School in Camp Mariano. 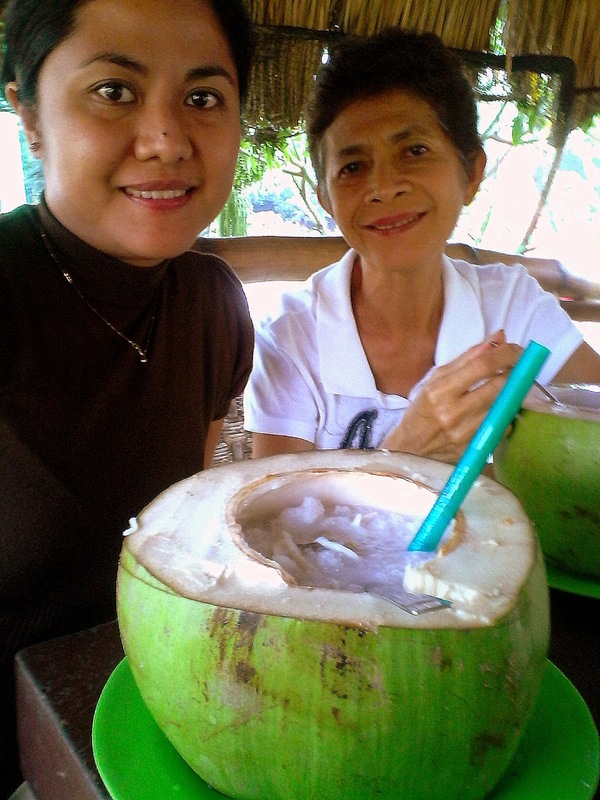 A serving of Buko Halo-Halo is Php65.00. 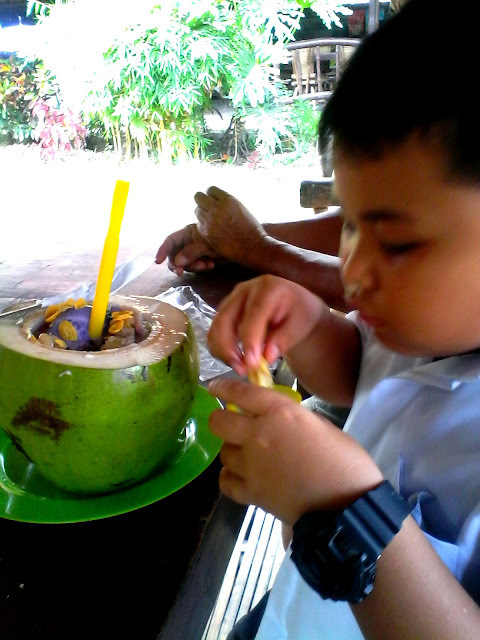 It is a full serving of mixed sweetened beans, kamote, banana, ube and buko meat. Mang Johnny's halo-halo satisfies my halo-halo cravings!